The Best Bees Company is a full-service beekeeping operation. 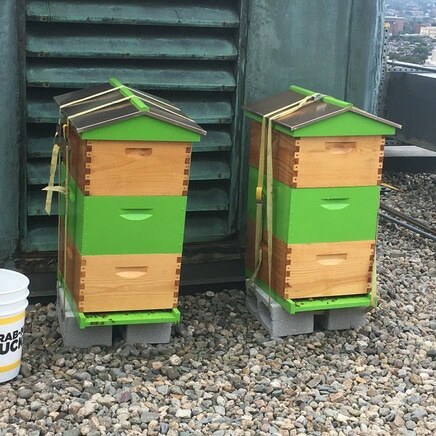 We install and manage beehives for residences and businesses in Chicago and select markets nationwide. Chicago is one of the greatest cities for urban beekeeping around the world. 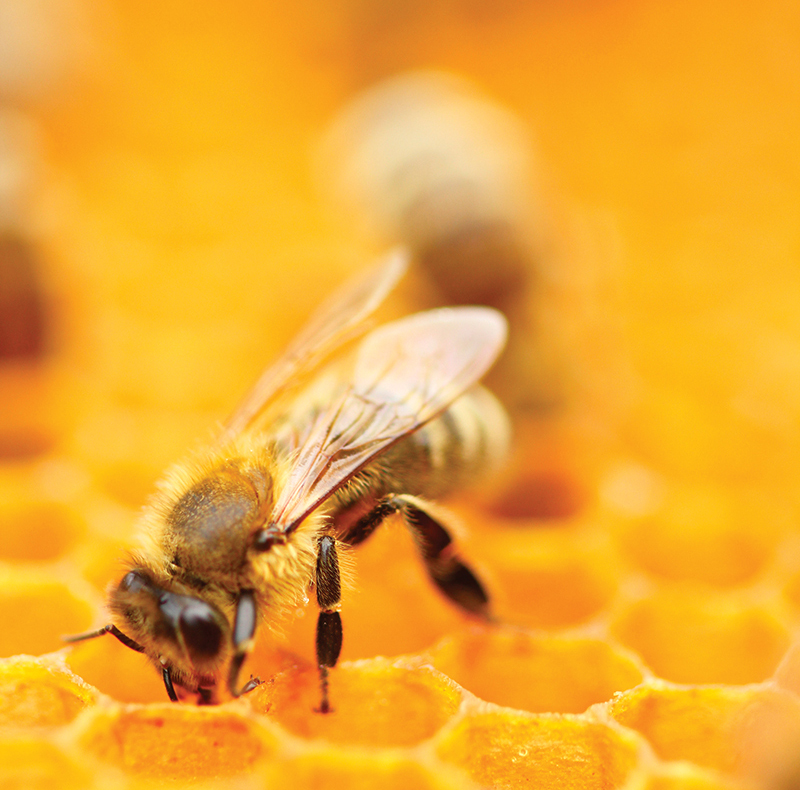 The greater Chicago area is estimated to have over 7,000 honeybee hives! City Hall boasted beehives years before proclaiming the practice officially legal in 2011. Chicago is a great environment for bees! 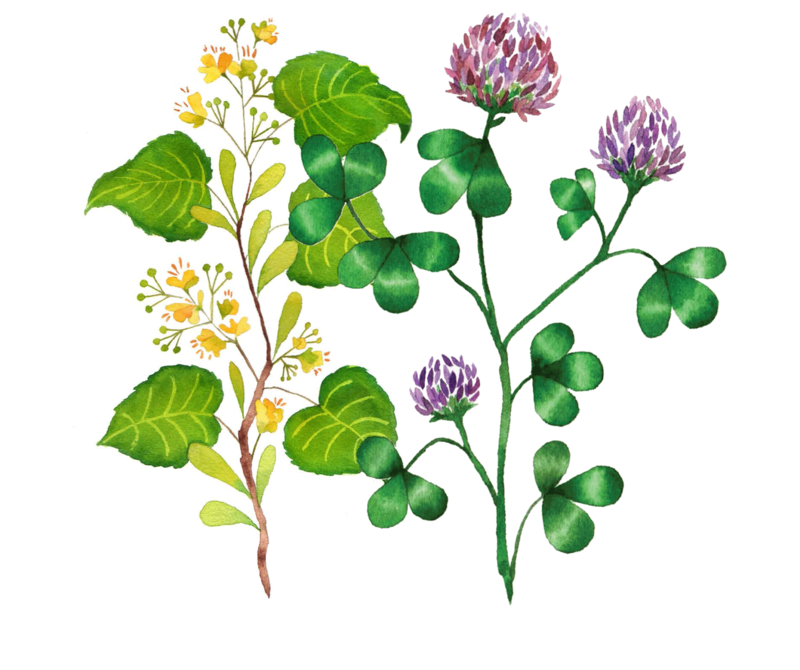 With surprisingly diverse flora, our Chicago beehives produce more honey and live longer. The city is very supportive of beekeeping. 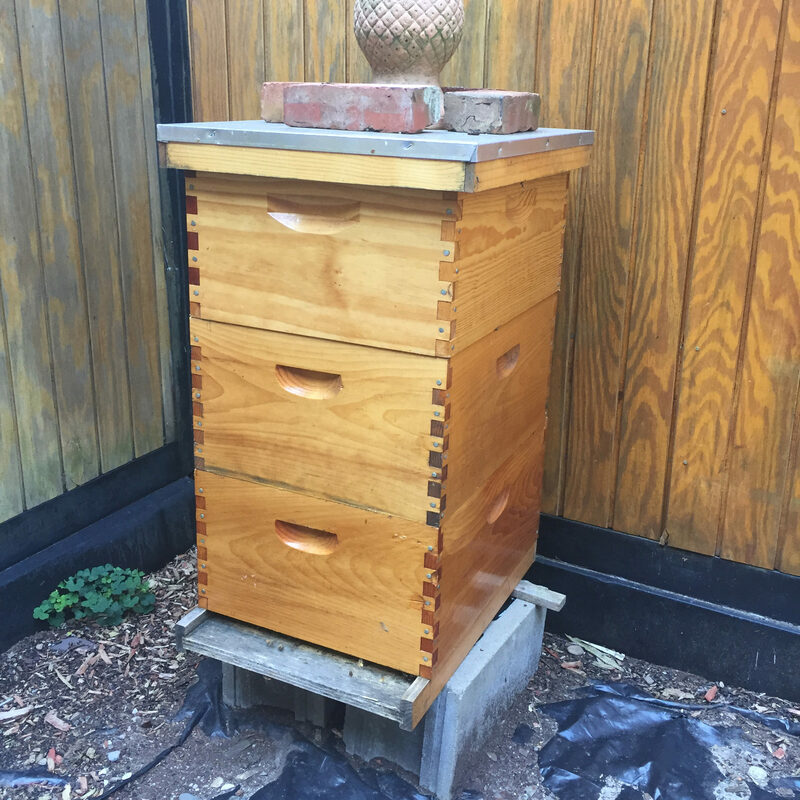 Beekeeping is legal, and we have a vibrant urban farming community that wants more honeybees. As leading beekeepers, we do more than service beehives, we gather data that’s helping us to positively affect the health of Chicago’s bees. Our beekeepers closely observe beehive conditions throughout the season, and through DNA analysis of honey from each beehive, give us valuable information on plant diversity, environmental conditions and pesticide exposure. Our analysis of local honey has shown us that urban environments include eight times more flowering plant species than suburban and rural areas, and that this is a key factor in bee health in Chicago. Top two nectar plants in Chicago. 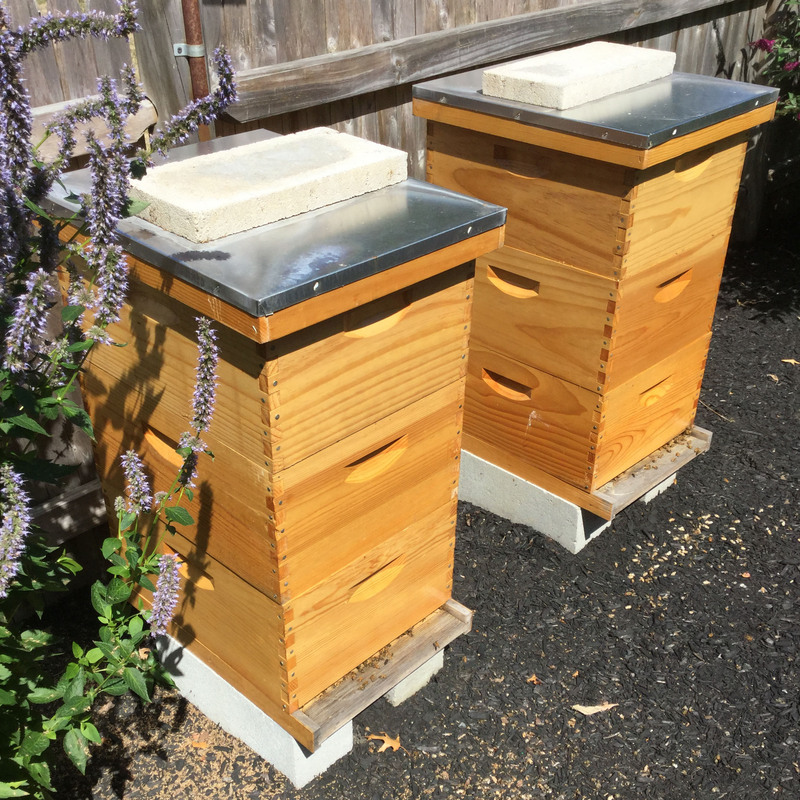 I had installed my first bee hives with Best Bees at The Bostonian Hotel and fell in love with the idea of bee keeping in a hotel lifestyle. 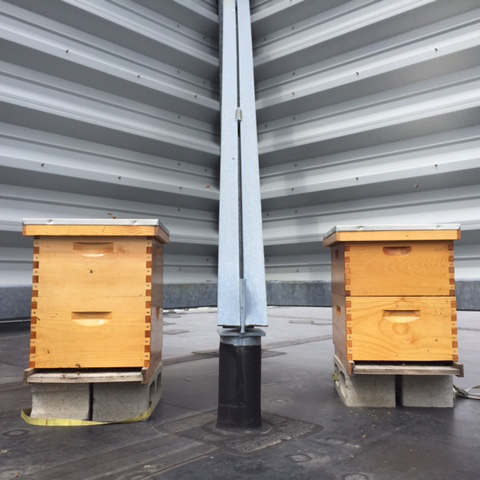 When I joined Marriott Hotels, I felt that it was my duty to keep the natures promise and partner again with Best Bees for another two bee hives installation. Our talented culinary team has utilized the harvested honey at our hotels bar and in our menus. Your presentation was the BEST talk I have heard in a very, very long time. I still think about that morning and the enthusiasm you had and shared with us concerning bees. We are all the wiser. Thank you again!! We are a new client and I wanted to let you know how much we enjoy your updates after your visits. We are really rooting for our newest residents, and your updates help us understand what is going on with the colony. I also recently spoke to someone at your organization (didn't get a name) and she was wonderfully helpful and pleasant. The hive has been very active and busy with their tasks... I attended a neighborhood block party this past Saturday and got nothing but positive feedback. I have enjoyed all of my time working at the Best Bees Company, and it has been one of the best experiences of my life! I have always wanted bees and beehives in my yard for all my flowers and vegetables. The service is so great, I just signed up for another hive and my flowers and vegetables are better than ever. 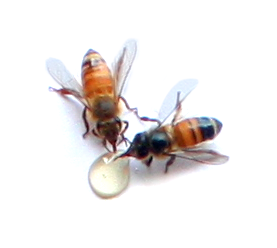 When we decided to introduce bees to the property, we chose The Best Bees Company for its excellent reputation. We installed raised vegetable gardens 2 years ago. 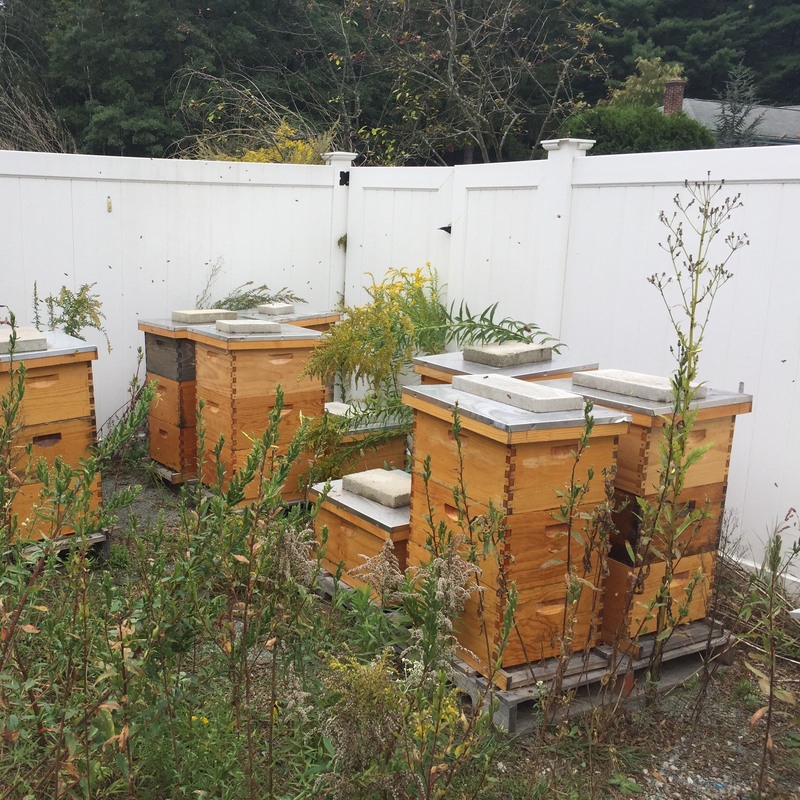 We felt introducing bees to the property would help to ensure a productive harvest while also doing our part to help bolster a declining bee population. 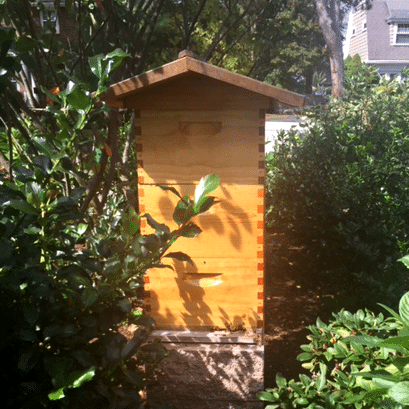 I am thrilled to have a bee hive in my backyard! My husband is a ``city farmer`` and loves to plant his tomatoes, cucumbers, and peppers! And we have our source of pollination right in the yard! I cannot commend Best Bees anymore than to say that they are the best beekeepers ever!